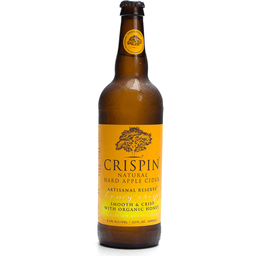 Crispin Natural Hard Honey Crisp Apple Cider. Unfiltered. Fermented fresh-pressed apple juice. Artisanal Reserve. Smooth & crisp with organic honey. Super premium quality. 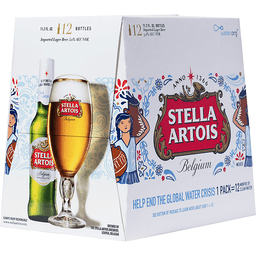 6.5% Alc/Vol. Smooth operator. Naturally fermented using a premium blend of unpasteurized fresh-pressed apple juice, not from concentrate, with no added malt, spirit or grape alcohols. 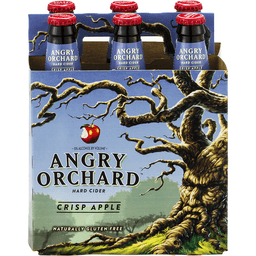 Experience an earthy, fruity bouquet with an authentic cidery aroma and hints of honey. 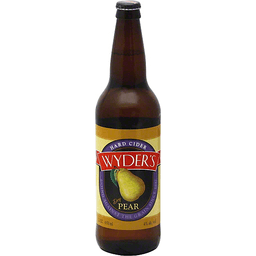 A yeasty, full-bodied flavor, creamy mouth-feel with a crisp finish and unusual complexity. Honey Crisp Artisanal Reserve, unfiltered cloudy hard cider, uses racked apple-wine smoothed with pure organic honey, with no added sugar, colorants, sorbate or benzoate preservatives. Best served cold for smooth, delicious refreshment. Give a full bottoms-up tilt and swirl to disperse unfiltered apple-wine sediment evenly. From fresh pressed apple juice. crispincider.com. Gluten free. Going against the grain since 1987. Lightly carbonated. Gluten free. 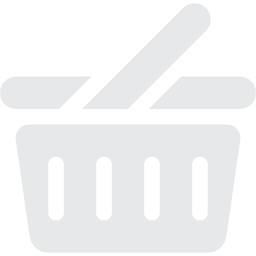 wyders.com. 4% alc./vol. Bottled by Wyder's Cider Company Middlebury, VT 05753.